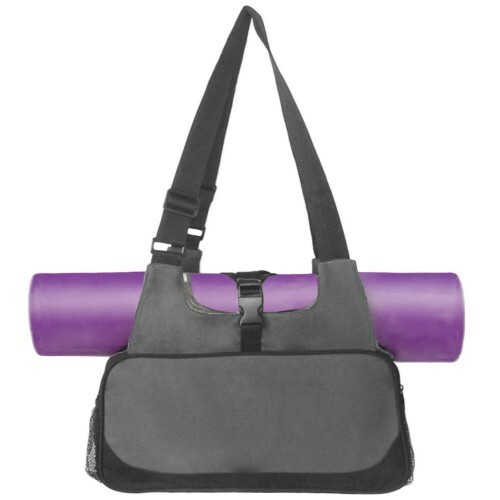 These delightful cheery Yoga Stretch Straps are made from an Eco-Friendly cotton blend. 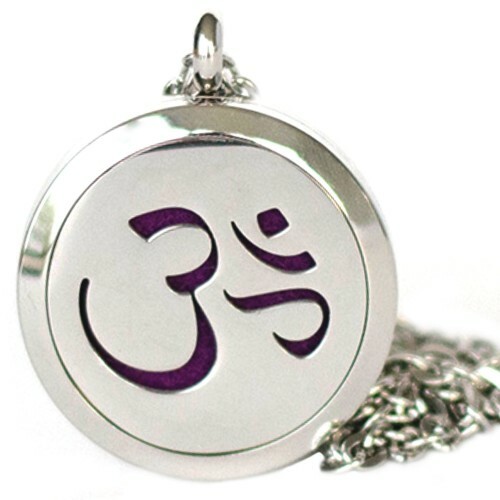 They feature a leather end with the word Namaste printed on it and are commercial grade durability and strength. These delightful cheery Namaste Yoga Stretch Straps are made from an Eco-Friendly cotton blend. 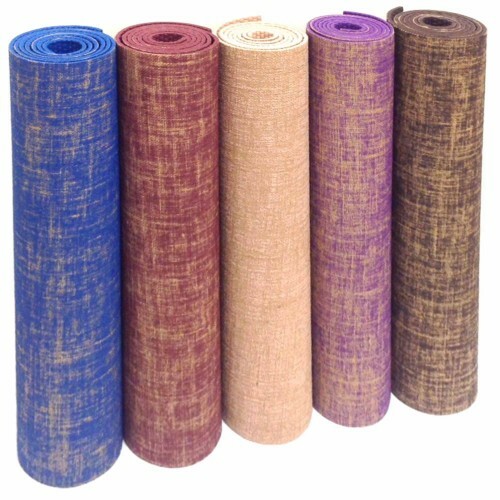 They feature a leather end with the word Namaste printed on it and are Commercial Grade durability and strength. 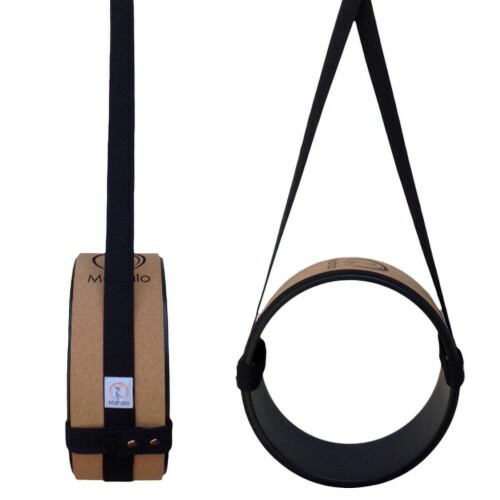 Our Namaste Stretch Straps are 183cm long x 3.8cm wide. 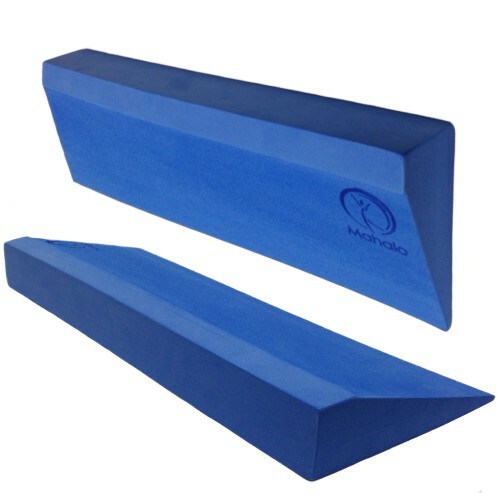 They provide beneficial support to help deepen stretches, hold stretches for longer, improve posture, flexibility, suppleness and achieve optimal body alignment. Additionally, they improve muscle strength, tone and definition. 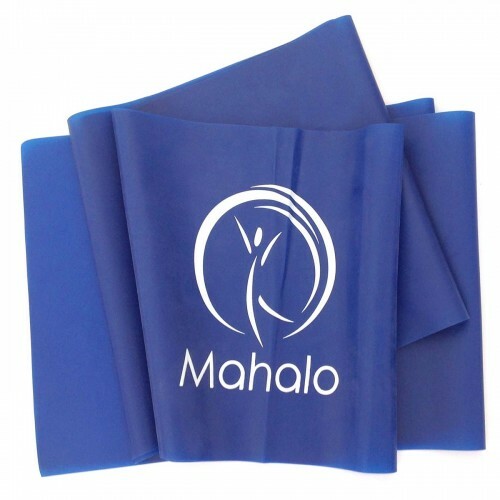 Mahalo Stretch Straps are perfect for yoga, pilates, crossfit or general stretching exercises. Suitable for all levels and experience. 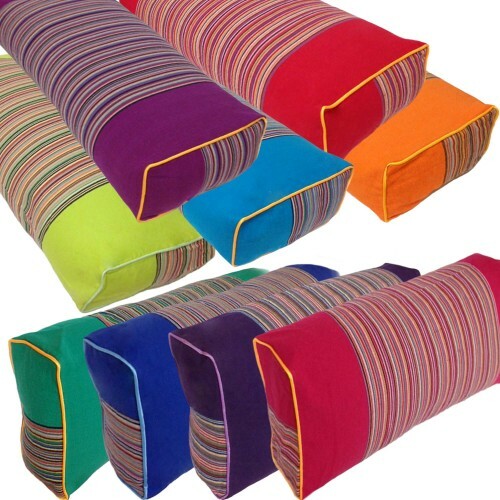 They are a wonderful addition to brighten up yoga practice!